SAVE 50%: Last chance to get a pair of P.W. 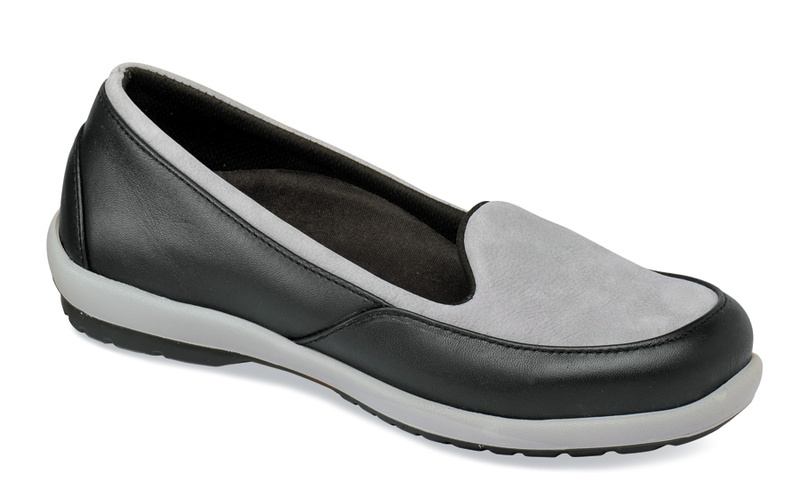 Minor's American-made"Wish" sport slip-on from their “Airloft” collection of shoes with added depth and extra space at the ball of the foot. 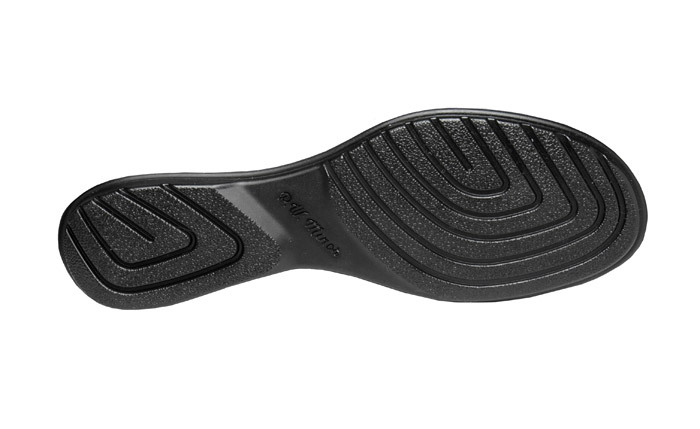 It has smooth nappa leather uppers, soft breathable mesh linings backed with foam, a removable polyurethane insole with an anti-microbial, moisture-wicking fabric cover and a flexible, slip-resistant dual density polyurethane outsole. Originally $139.95. Limited stock in women’s sizes 6–11 in 2E width; current size availability indicated in pulldown.